Most high tech companies have multiple products. And most products combine different project deliverables - hardware, software, testing, training, user manuals, etc. 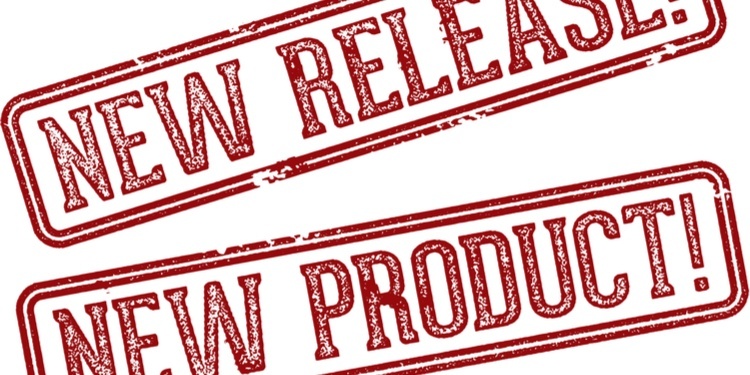 Product releases are complex and depend on the harmonisation of multiple elements to be successful. Businesses are unique to a degree. But there will always be common issues that are familiar to the majority. Information silos are one of those issues that plague many organisations. You may have great teams using the best tools, but they will often create distinct files as part of their own deliverables which remain siloed during a project. Information in silos is an obstacle when it comes to product release. There appear to be two common issues for release management. The first is pinpointing the responsibilities of a product release on any one job role. Who is responsible? Project Managers may only be concerned with milestones and finishing and delivering on time rather than what happens after. Product Managers may think their role is about building roadmaps, prioritising features and managing user requirements. Other teams (like software and hardware) are focused on one or two streams of the overall product so aren’t right to manage the release. There is a need for an explicit job role - the Release Manager. Whether this is an ad-hoc or a dedicated role is a choice for each organisation. But this way a single person will be clearly responsible for verifying that all release components have been approved by the technical, product and executive teams. Secondly, there is often a gap between the product deliverables and the entitlements of customers receiving the product. How does an organisation manage the matrix of products and customers and who gets what version or information? Even when someone is responsible for the release of a product, they often lack the tools to administer this. A comprehensive document management system (DMS) can give the Release Manager the tools he or she needs. It can be a “silo-linker” that breaks down the walls between teams and deliverables. A powerful, lean DMS can be turned into a “product release engine”. A common repository for all individual specialist tool outputs - mechanical drawings software development, technical authoring, and more all end up in the same place. A common review and approval workflow across teams and job functions. This can be augmented by dashboard tools to allow you to judge whether it is ready for a Gate Review meeting, for example. Document holders to describe which components are required to make up a product. This can be used to link documents, automatically formatted into a web pages with links and information. Licensing for access entitlement, which means the Release Manager can build a release configuration where content is tagged with a license and customers are assigned license for access. Licenses can be linked to anything that binds a set of customers such as product type, geography, service level agreement, etc. An extranet web portal, with shared access for customers, so that at the time of product release, the right content is automatically available for customer download. Download activity can be tracked to provide insights into how individual content, such as release of new software drivers or quick start guides, is being consumed. A lean document management system can be used to break down silos and provide the release manager with a useful set of tools to create a product release engine. It can streamline the release management function, helping you deliver product to market more efficiently and less painfully.